Facial tonic: What is it and how should be applied? Face mapping- what does your skin tell about your health? At Natural Cosmetics , our mission is to improve SKIN HEALTH. 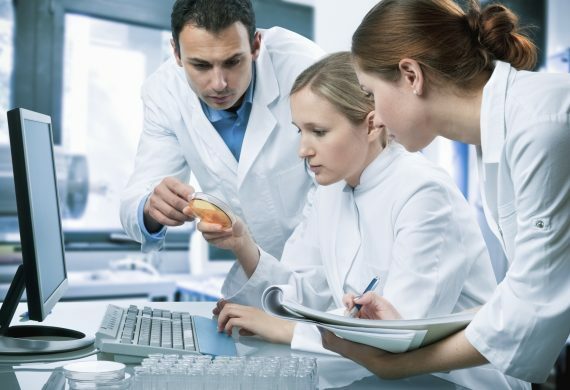 We are committed to leading the skin care industry in research and innovation, and we promise to provide advanced skin care powered by science. Our skincare philosophy focuses on three main pillars: PREVENTION. PROTECT. EXACTLY. These principles work synergistically to provide the most healthy skin possible, and result in optimal anti-aging. At Natural Cosmetic, Our mission is to improve Skin Health by science. Continues his pivotal research on topical antioxidants, care category.